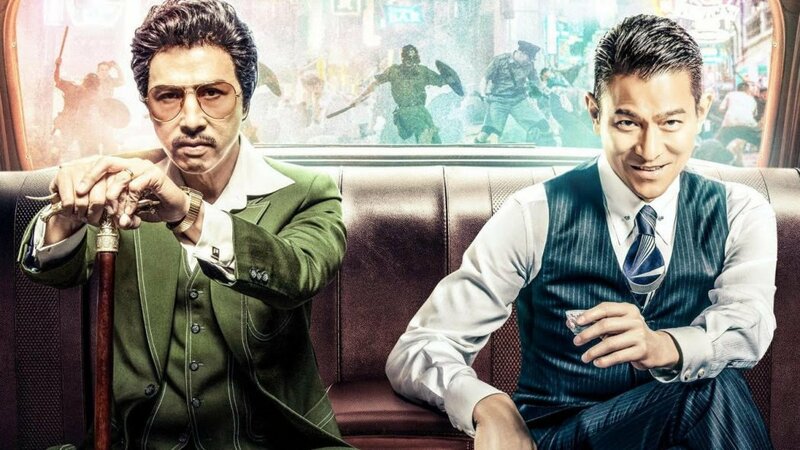 Directed by the insanely prolific Hong Kong action veteran Wong Jing, Chasing the Dragon (China, 2017) is the filmmaker’s crime epic, a historical drama that charts the rise and fall of two notorious gangsters who thrived in the rampant corruption enabled by Britain’s colonial rule of Hong Kong in the 1960s. The title is slang for heroin addiction and looking for the next high but for the two men at the center of the film, it’s about power and money and carving out the island nation’s answer to the American Dream through an insidious partnership between the police department and the underworld gangs. 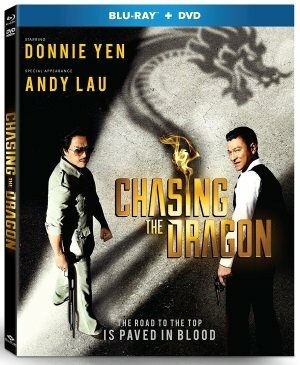 Inspired by a true story, Chasing the Dragon stars Donnie Yen, the zen master of martial arts action, playing against type as Crippled Ho, the Chinese immigrant who became a drug kingpin, and Andy Lau as top cop Lui Lok / Lee Rock (a role he played in two previous films), who centralized the system of graft as he rose through the ranks. Lau provides the smooth charm as the ambitious cop who bristles under the arrogance and abuse of power by the British officials but knows better than to challenge their rule as he consolidates his control. Yen brings his usual understated warmth as Ho, underplaying the ruthlessness as he builds his power base, and he trades in the grace and majesty of his martial arts style for a scrappy, street-fighting approach.